Who doesn't love hummingbirds? The Ruby-throated Hummingbird is widespread across the eastern part of North America during the summer months. 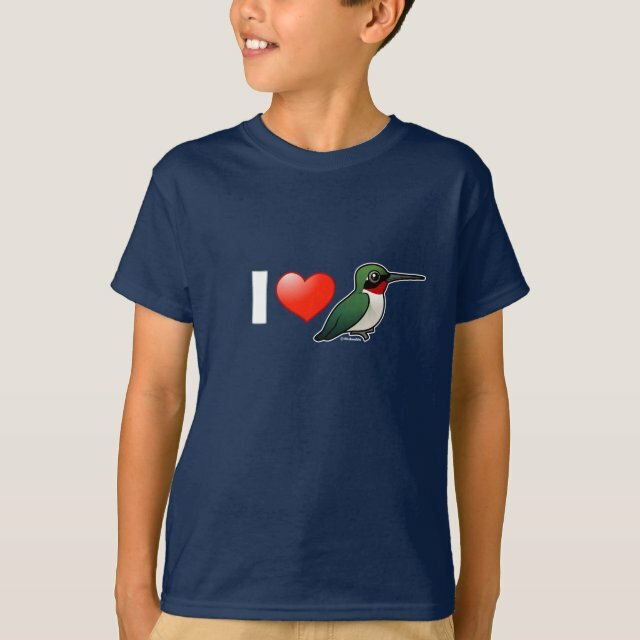 This cute design features our original Birdorable Ruby-throated Hummingbird in a design made just for the people who love them! You can totally customize this gift! Move the design around, change the color or style, add your own text or images -- make it your own!